Superintendent John Deasy spoke at a press conference for student journalists regarding life, Propositions 30, 38, and his hopes for the future of the District. On Thursday, Sept. 13, members of the Crimson Chronicle staff sat down with journalist students from other schools in the Robert F. Kennedy School’s library to discuss issues concerning the future security and funding of LAUSD schools. Dr. Deasy began by telling a little bit about himself. A Boston native, he and his family struggled financially. Once he was done with high school, he began working in a juvenile prison. “One thing I would notice was who was in jail, who didn’t leave, and who kept constantly coming back,” Deasy said. 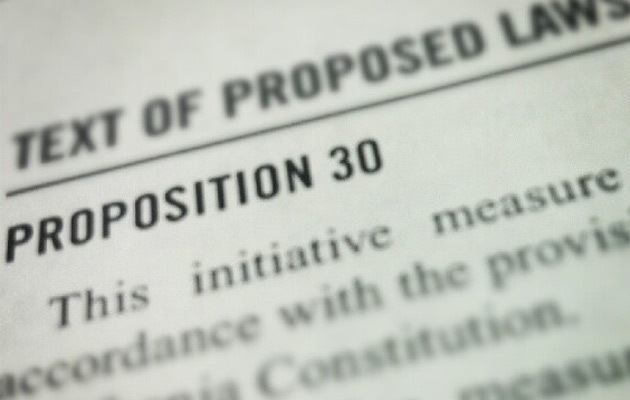 Dr. Deasy then proceeded to speak to the journalists about Propositions 30 and 38. Proposition 30 will raise taxes on sales and the top 2% income earners in order to pay off part of California’s financial debt. This will aid in the effort to keep schools and colleges open, and would last for seven years on the top 2%, while sales taxes would be increased .25% for four years. Proposition 38 would mean that all of the money would go to K-12 schools but not colleges. However, the taxes would be heavily and permanently raised on lower and middle income Californians. Only one of these initiatives can pass, and if neither pass, “that’s going to be a very, very, very bad situation,” said Deasy.